Simply click through on the links below and discover all the features of top Toyota models like 4Runner, Camry, Prius, CH-R and more. 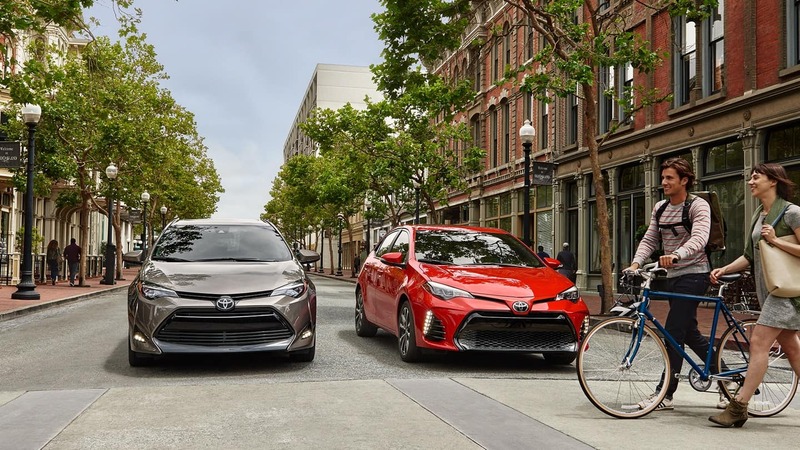 See what’s new for each vehicle and call the convenient phone number to get in touch with a friendly and knowledgeable Kendall Toyota representative. Take a look at all the photos and details, and explore Toyota’s smart engineering. While you could spend time researching all over the Internet for Toyota car and truck information, Kendall Toyota offers its handy resources to make decision-making easier. There’s never been an easier way to research new Toyota cars and trucks; try it today!